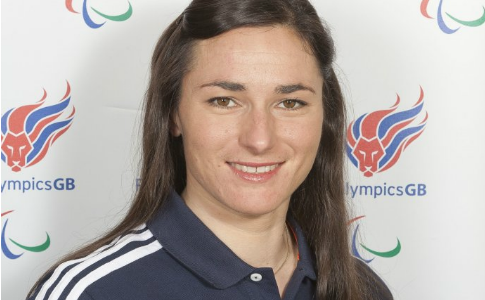 Paralympic cycling star Sarah Storey has been made a Dame in the Queen's New Year's Honours list. All four of the GB Rowing Team open weight women’s crews won medals at the weekend in Munich at the season’s final world cup. 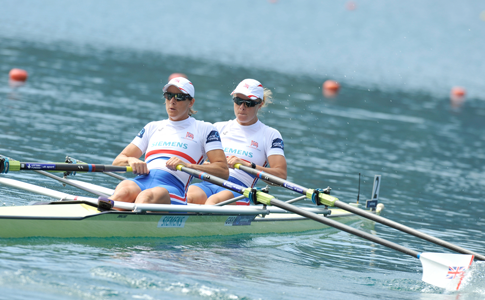 Two golds came for the GB women’s Siemens-sponsored team in the first session of the season’s second Samsung World Rowing Cup in Lucerne, Switzerland– the women’s double scull and women’s pair. 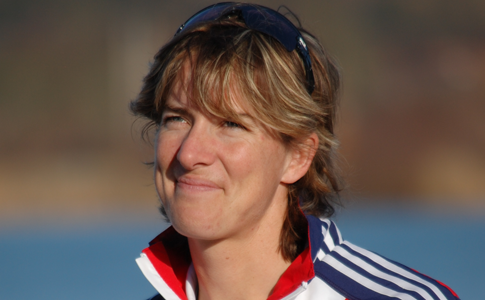 Katherine Grainger’s winning streak of six previous titles in the single scull was brought to an end by Anna Watkins who won at the GB Rowing Team Senior Trials at the Olympic venue. Anna Watkins celebrated her 28th birthday in style today by taking an unexpected single scull victory over Katherine Grainger on the 2012 Olympic course in the GB Rowing Team Winter Assessment trials.